Apple Watch is more than just an extension of your iPhone. It’s a tiny computer, right on your wrist. It has plenty of apps to choose from, Siri, and in some cases, cellular connectivity. But, it also has some features that are often overlooked. 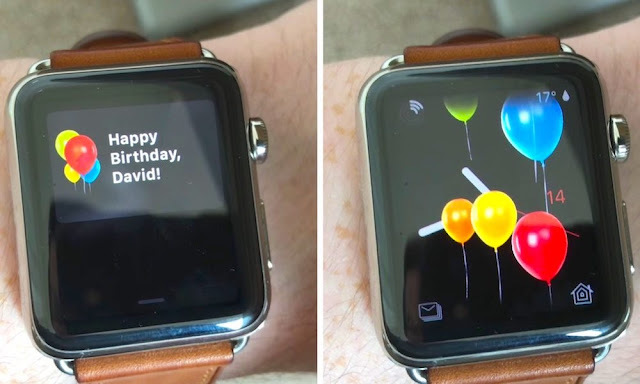 Whether it’s your first time hearing about some of these features — or you just needed a reminder they’re there— continue reading to learn about 14 Apple Watch features you didn’t know (or forgot) existed.